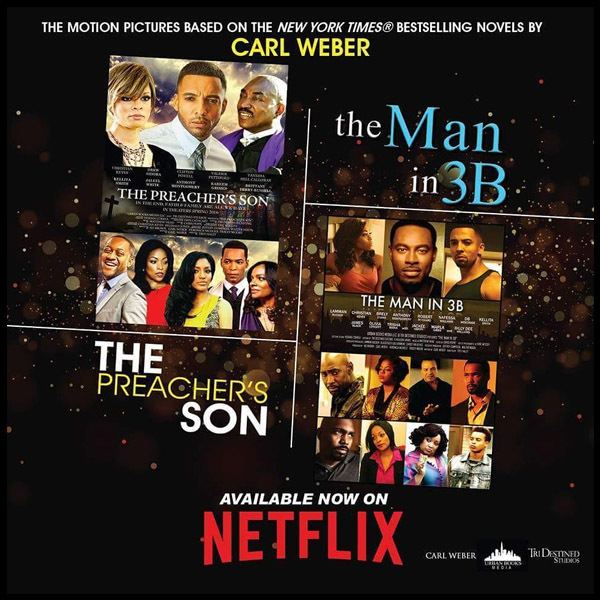 Watch #ThePreacherSon & #TheManIn3B on Netflix. Congrats to cast & crew. 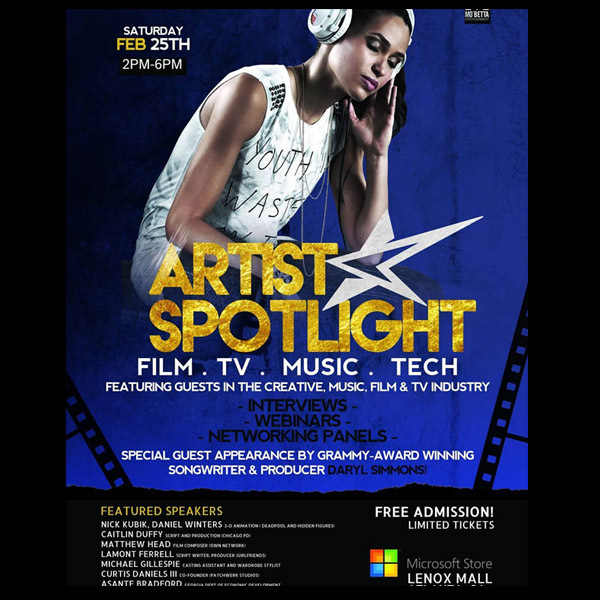 Artist Spotlight is an online source for newcomers, professionals and creative individuals to learn, network and collaborate. We focus on providing opportunities and information to those interested in various careers in media, film, audio, digital arts, & technology.